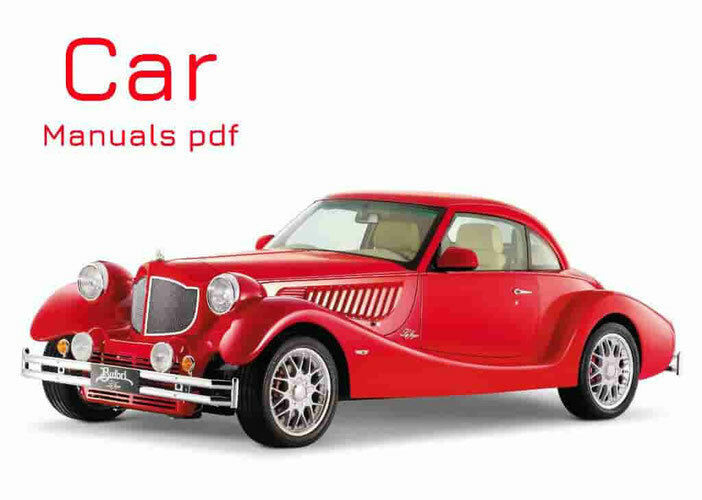 Renault-Samsung Car Manuals PDF above the page. The South Korean car company Samsung Motors, headquartered in Busan was founded in 1994 by the merger of two large companies - Nissan (Manuals page) and Samsung Group. A prerequisite for this event has served as chairman of the South Korean company's decision to expand its product lines. While the Samsung produced consumer electronics, personal computer and telephony, so car production would help to reach a higher economic level and increase the export of its products. In addition, the Samsung had this opportunity and resources - for the production of motor vehicles, the company planned to use the technology of the entire group, include Samsung Electrics and Samsung Electronics. In 1995, construction began on the first factory, which lasted 2 years. Parallel to this was being developed the first model of the company - SM5 sedan, built on the platform of Nissan Maxima QX (A32). But getting success with Samsung Motors the first time did not work - the moment of entering the SM5 car market coincided with the Asian financial crisis, which has shaken the ambitious intentions of the company. It so happened that Samsung Motors went bankrupt. The company's shares were offered for sale and in December of 1998 have begun negotiations with Renault (PDF Manuals page) - an interested party in the purchase of assets. The results were positive - bought a significant share of Samsung Group (70%) in 2000. Renault. So a Renault Samsung Motors Company. After uptake of Samsung Motors by the French case, the company gradually began to improve. 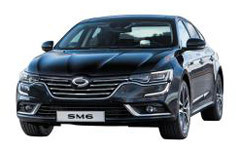 In 2000, SM5 sedan has been released yet - the model most often exploited in the taxi parks. Proven reliability is significantly increased customer trust, company cars are becoming more and more popular in Southeast Asia. 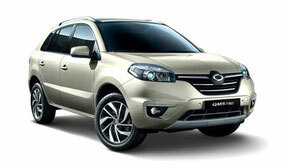 In subsequent years, Renault Samsung Motors presented the new model and has become a major producer of export-oriented. In 2010, the company ran into problems - more serious players as KIA, Hyundai (Manual pages) and Renault Samsung had on the pressure, as a result of which the latter had to cut production of cars and the number of its experts. As of 2016 the company produces cars mainly for the domestic market.